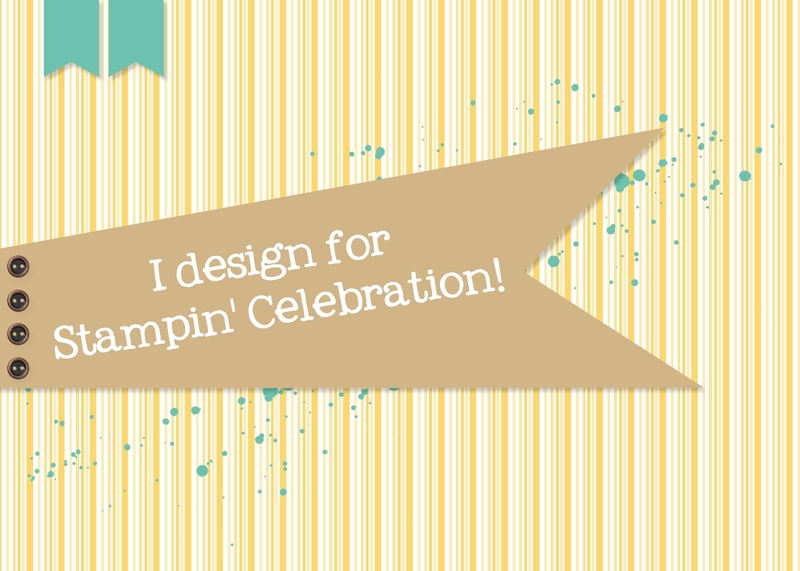 It's time for the August Inspiration Challenge! YAY! It's a little bittersweet that August is here already. My kids start school in 2 weeks and my son (first born) will be a senior in high school. So we will get to "enjoy" him for another year and then watch him continue to spread his wings. I am excited for him and so far the reality has not hit me. So let's move to the fun stuff so I can stay distracted! 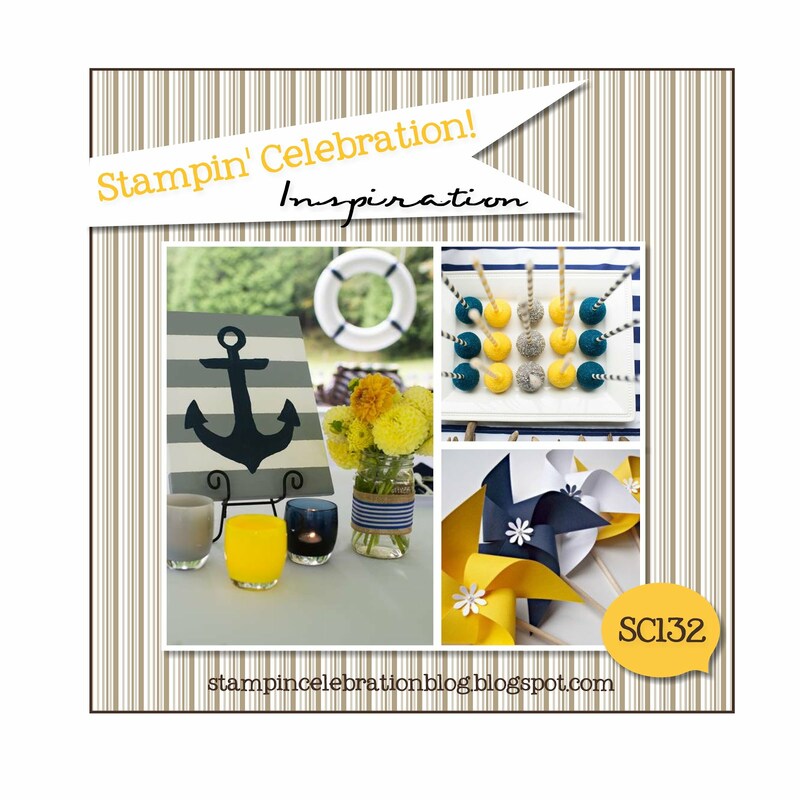 The Stampin' Celebration August Inspiration Challenge is so great! I love the nautical theme. For my card I decided to use the color scheme of Night of Navy and Daffodil Delight. I wanted to use balloons, unfortunately, I misplaced my balloon framelit so I decided to go with stars instead. The two greetings are from two of my favorite stamp sets in the Stampin' Up! 2016 Annual catalog. 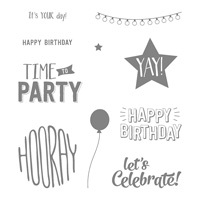 Thoughtful Banners Photopolymer Stamp Set and Confetti Celebration Wood Mount stamp set. I have used these stamp sets a lot since I purchased them. 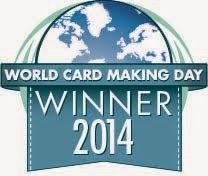 Very versatile, and who can't use more celebration type cards?!? I used the Stars framelits Duet Banner Punch to make the various shapes. Then I topped the card off with some white sequins from the Metallics Sequins Assortment. The background is Night of Navy Designer Series Paper from the Regals DSP pack.